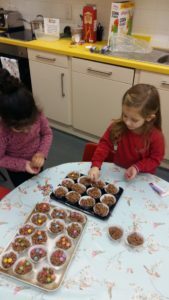 Some of the children helped make chocolate crispies to sell and raise money for Children In Need 2018. 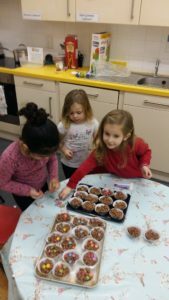 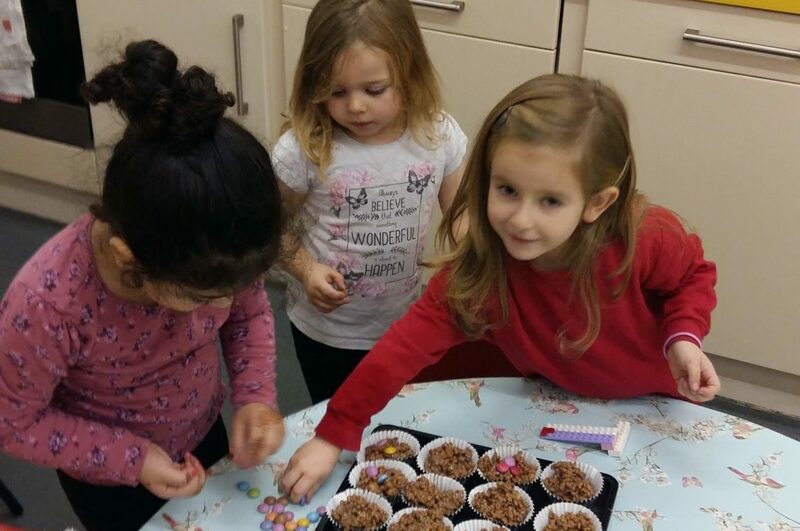 We raised £30.55 selling our crispie cakes! 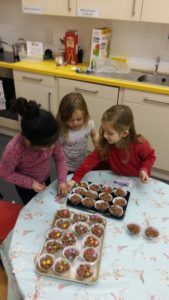 School’s Winter Fair THIS SATURDAY!